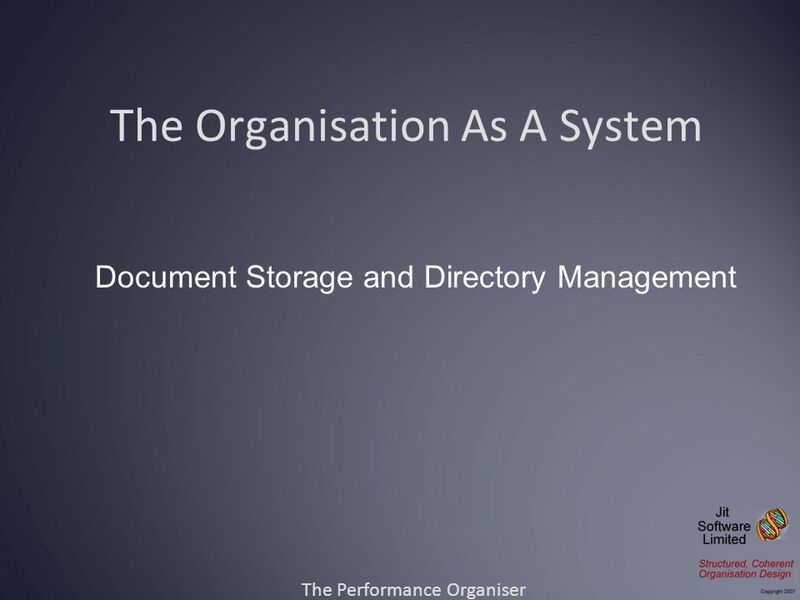 The Organisation As A System The Performance Organiser Document Storage and Directory Management. 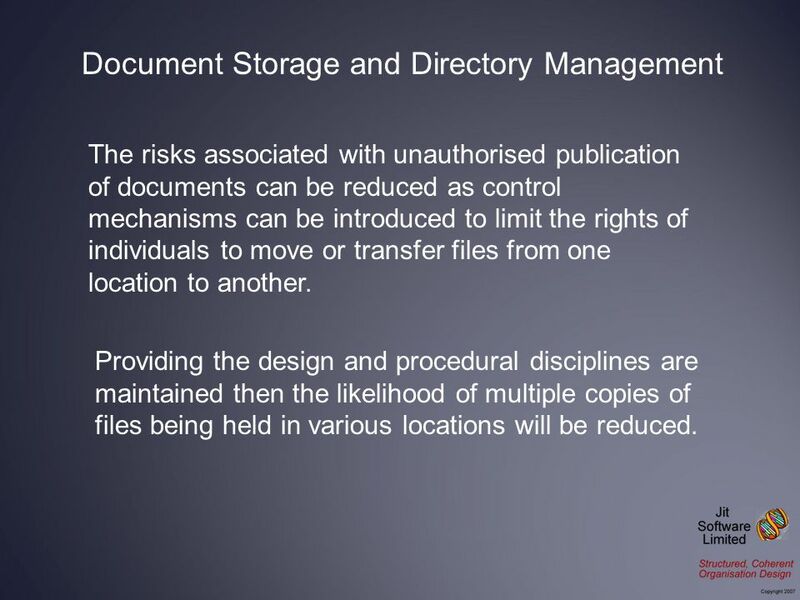 17 The risks associated with unauthorised publication of documents can be reduced as control mechanisms can be introduced to limit the rights of individuals to move or transfer files from one location to another. 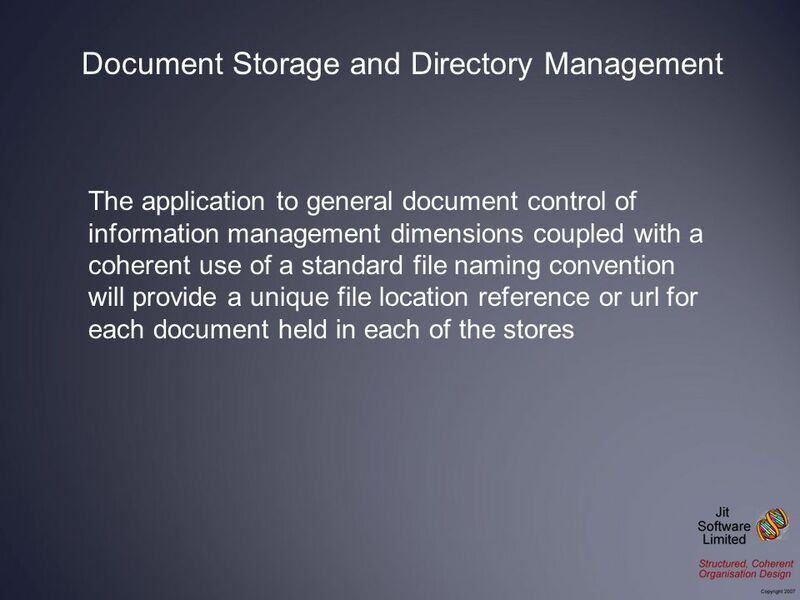 Document Storage and Directory Management Providing the design and procedural disciplines are maintained then the likelihood of multiple copies of files being held in various locations will be reduced. 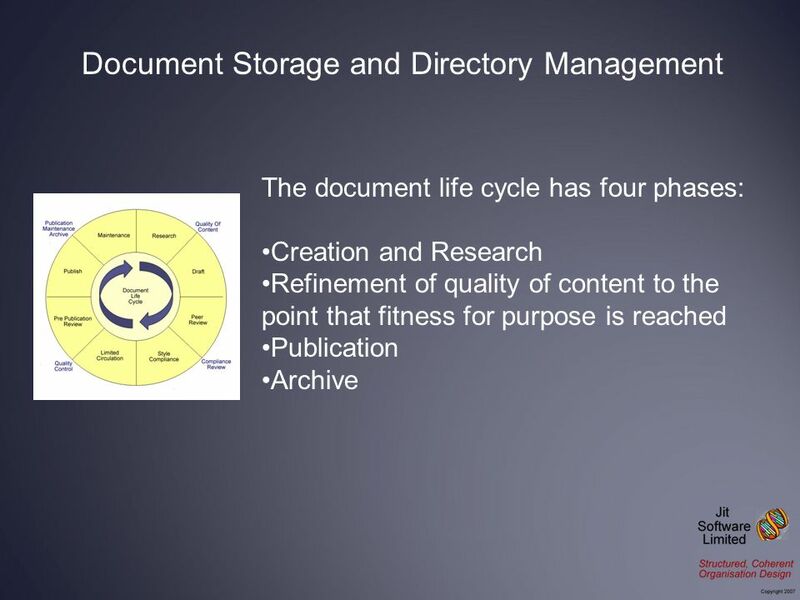 Download ppt "The Organisation As A System The Performance Organiser Document Storage and Directory Management." Organising and Documenting Data Stuart Macdonald EDINA & Data Library DIY Research Data Management Training Kit for Librarians. The New GMP Annex 11 and Chapter 4 Deadline for coming into operation: 30 June 2011. Clearing out your files PP Staff Development 10 November 2004 Anne Thompson Assistant Records Manager. 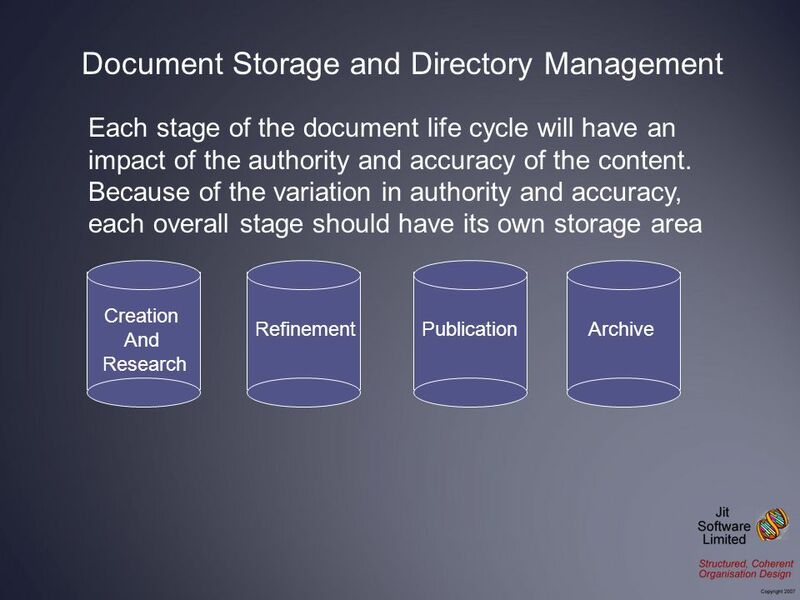  Management has become a multi-faceted complex task involving:  Storage Management  Content Management  Document Management  Quota Management. 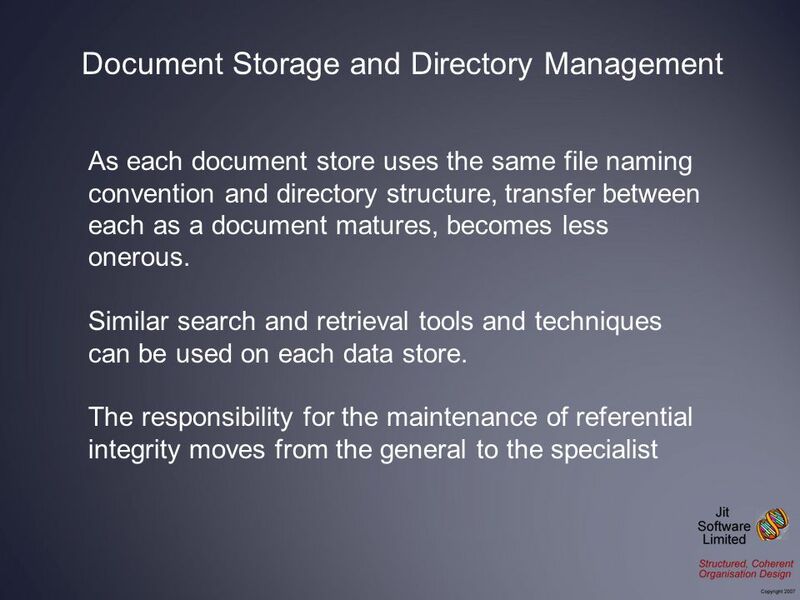 John L. Baines OIT Security and Compliance Retention: Preserving Public Records. 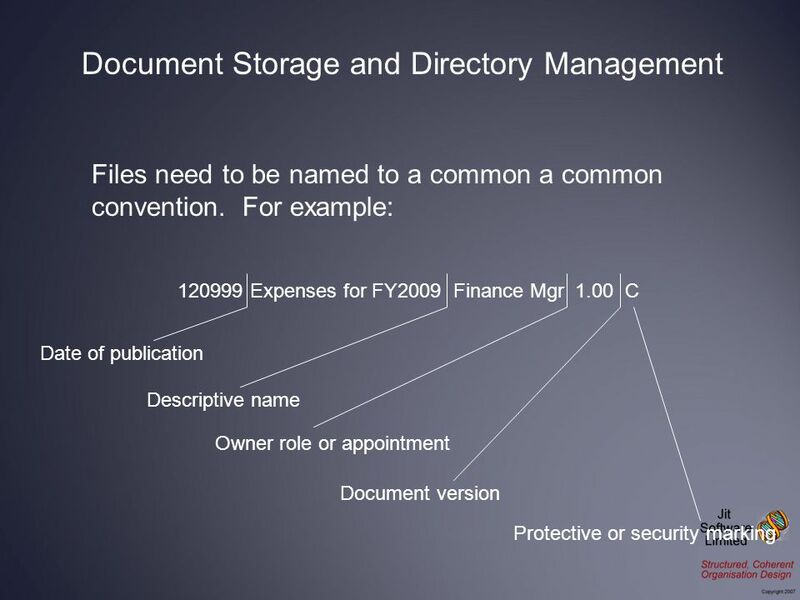 Chapter one Concepts of Records Management RECORDS MANEGEMENT FOR ADMINISTRATIVE PROFESSIONALS. 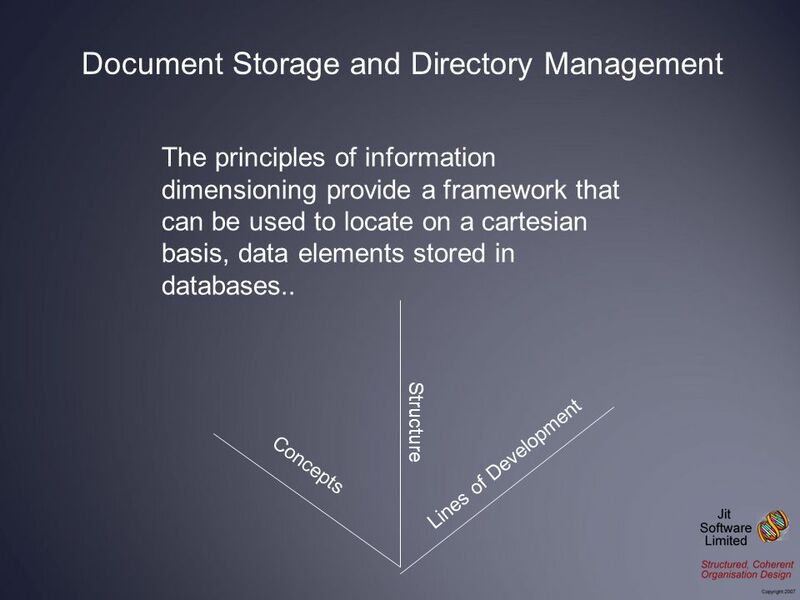 File Management Chapter 12. 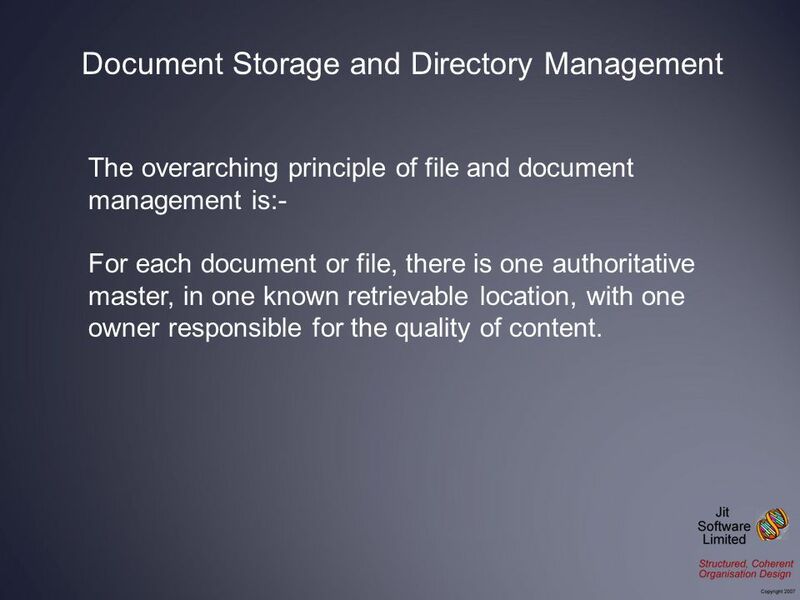 File Management A file is a named entity used to save results from a program or provide data to a program. Access control. 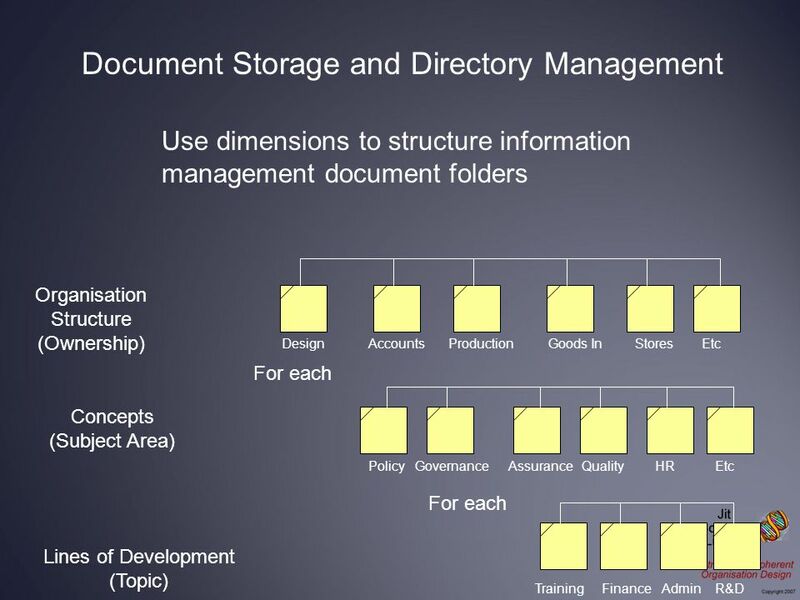 Spreadsheet Management. 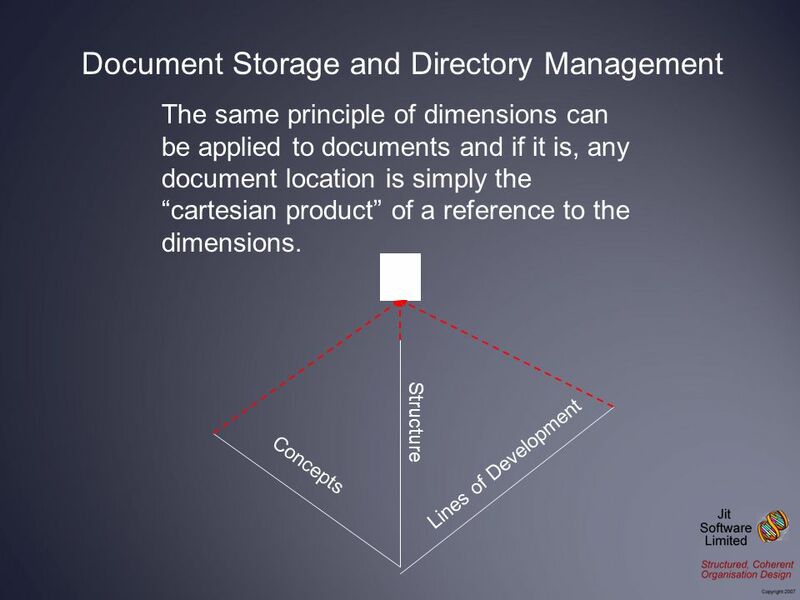 Field Interviews with Senior Managers by Caulkins et. al. 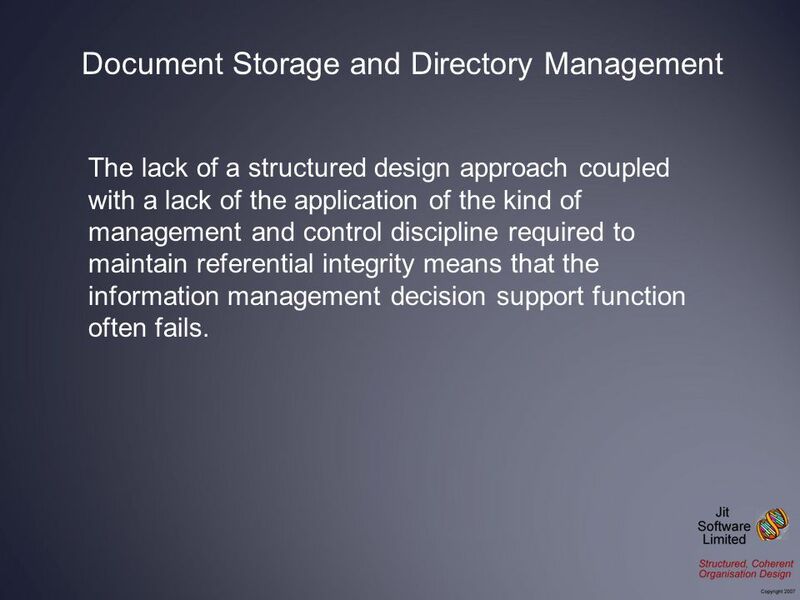 (2007) report that Spreadsheet errors are common and have been observed. 1 CP2236 Information Systems Design Business & Technical System Options Required System Logical Data Flow Modelling Larger versions of slides 17,20,23,24. 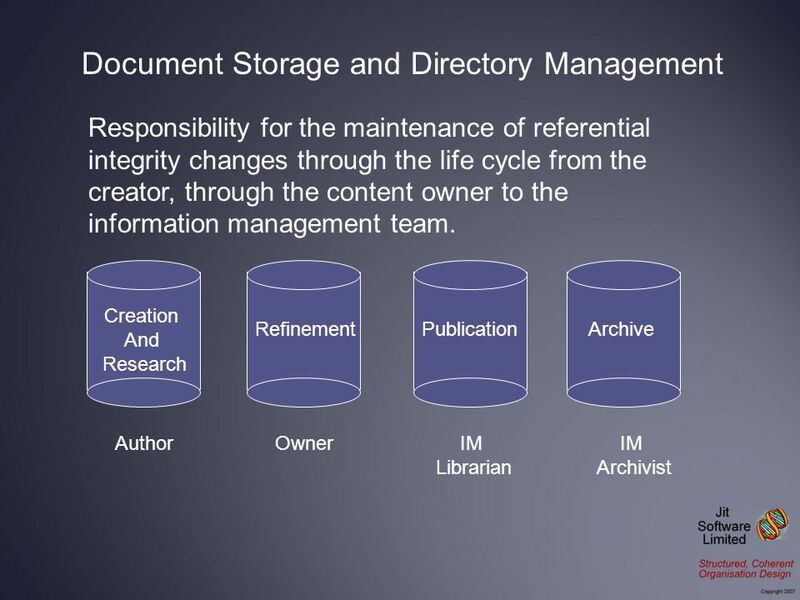 ARCHIVES AND ACCOUNTABILITY IN THE DIGITAL AGE Fran Blouin Director, Bentley Library University of Michigan Copenhagen City Archives February 2009. 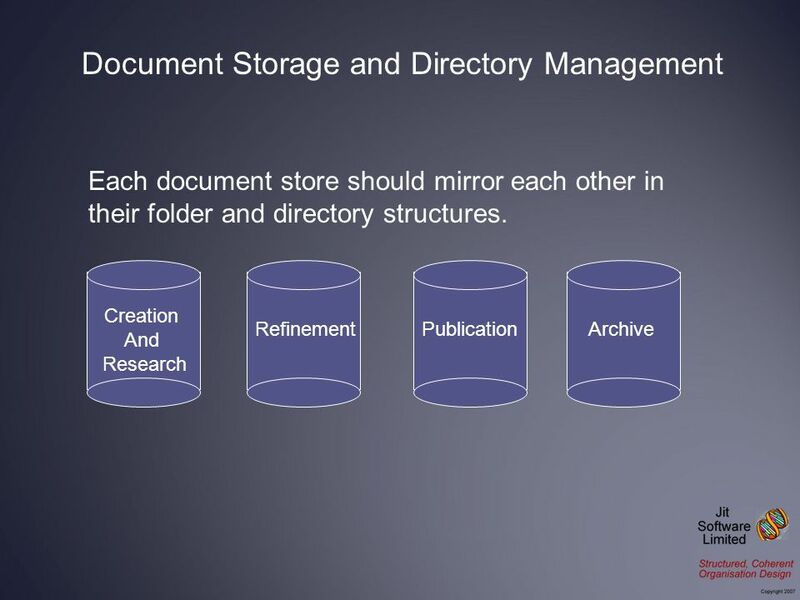 ∂ Identifying and Managing Duplicate Records What are duplicate records? Why do we need them and where are they kept? Why are duplicate records risky business? ©2003 Prentice Hall Business Publishing, Accounting Information Systems, 9/e, Romney/Steinbart 18-1 Accounting Information Systems 9 th Edition Marshall. 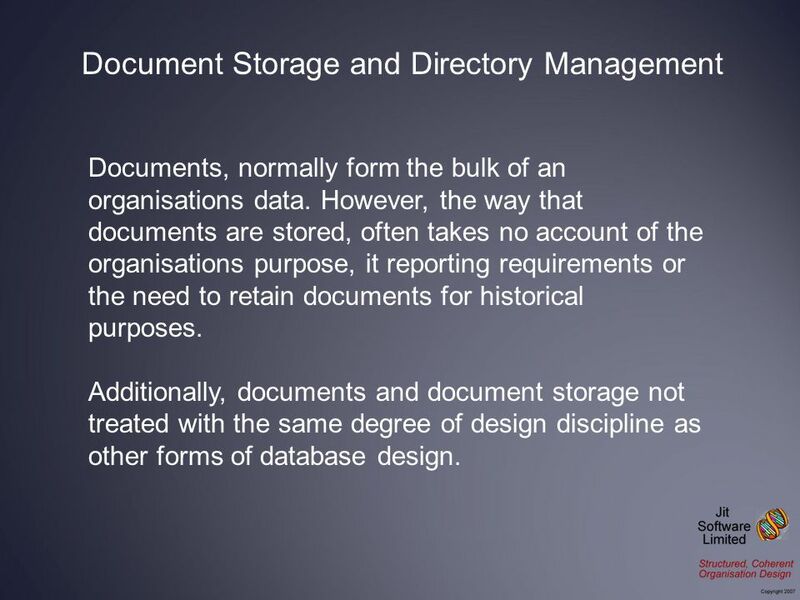 Troy Eversen | 19 May 2015 Data Integrity Workshop. 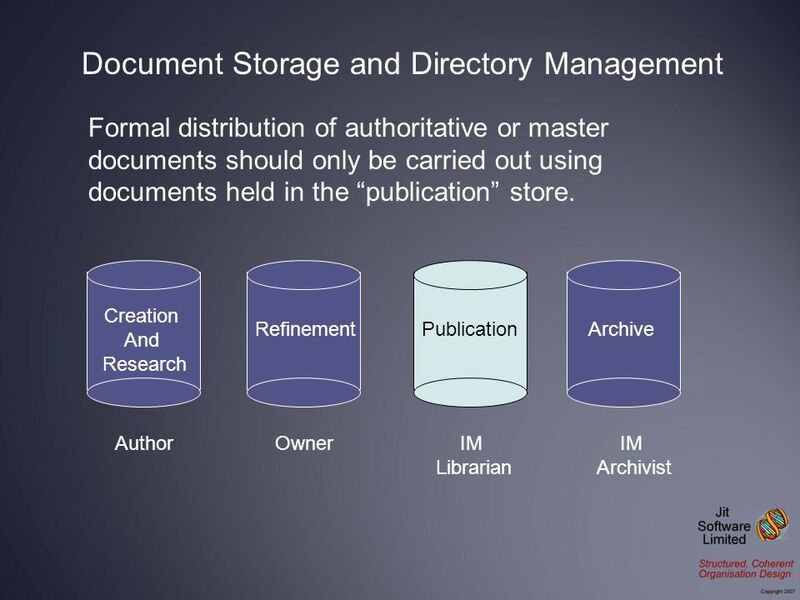 Records Management in Government Prepared by the Information Management Unit Saskatchewan Archives Board.